GRAND OPENING EVENT! 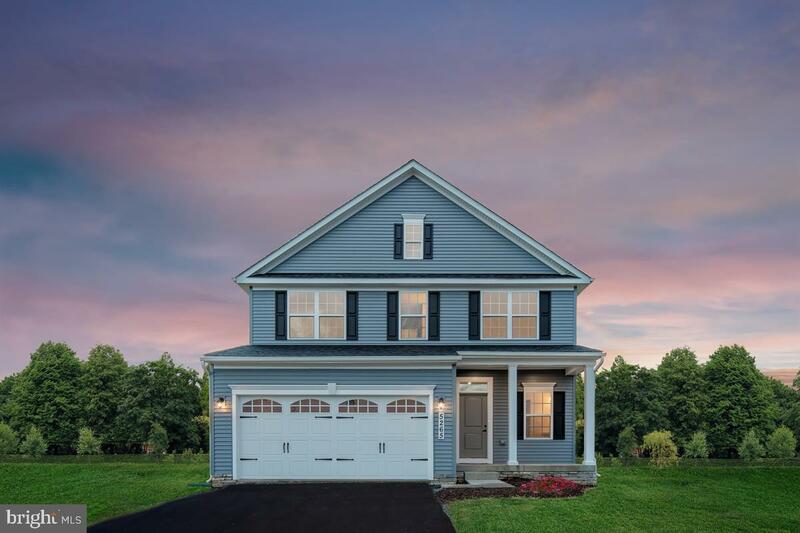 Monroe Pointe, a new affordable single-family home community with up to half acre homesites in a wooded setting in Gloucester County. Near 322 and AC Expressway. 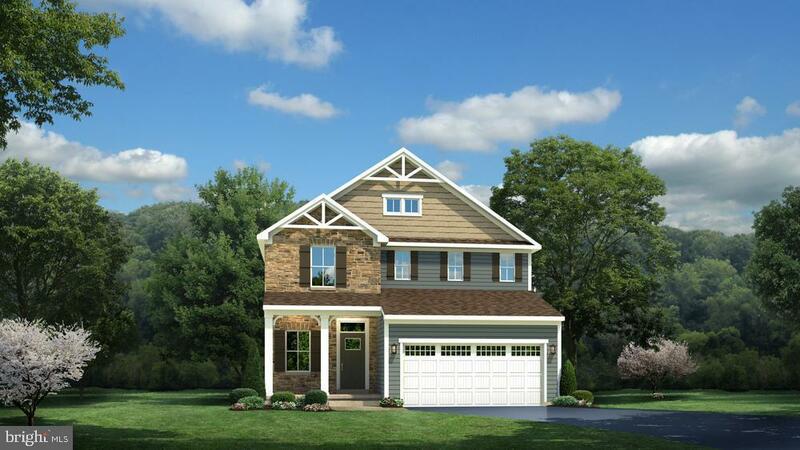 This listing is for our Allegheny model and is not yet built. Home has 4 bedrooms, 2.5 baths, and a 2 car garage. Receive up to $5k toward closing costs with the use of NVRM. 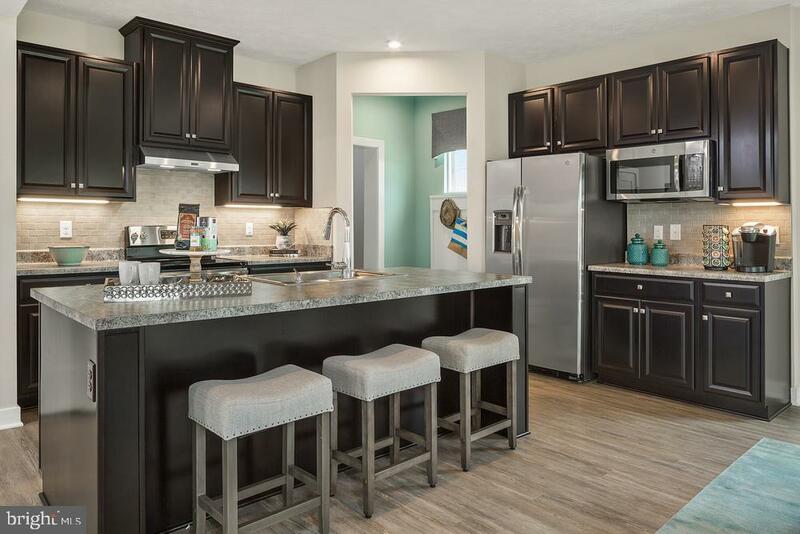 For more info on options and how to make this home yours call us today! 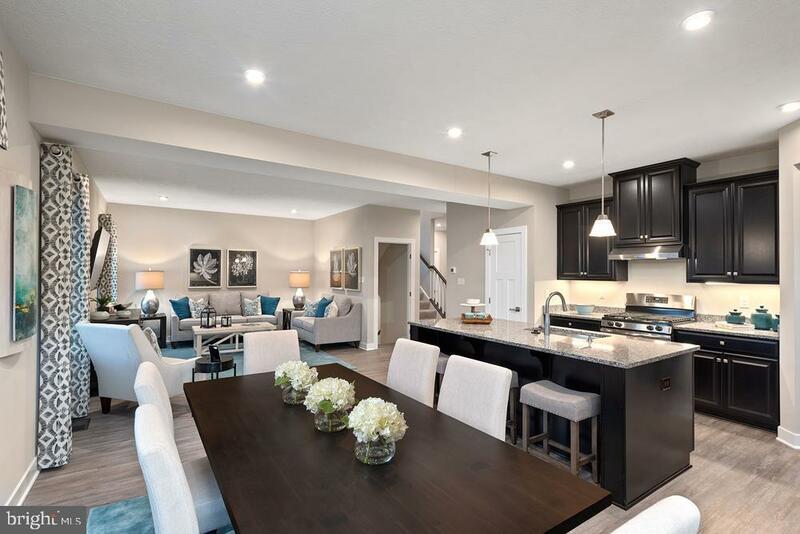 *Pictures are taken from a model home and do not represent actual included features.